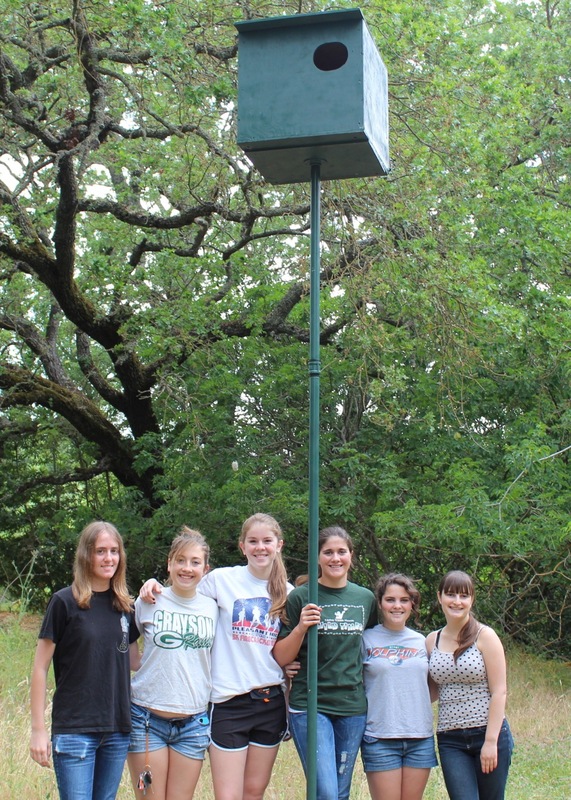 A big shout out to Megan McWard (and friends) who built and installed this fantastic Barn Owl Box at the Garden. Learn more below and come see it at the Garden! 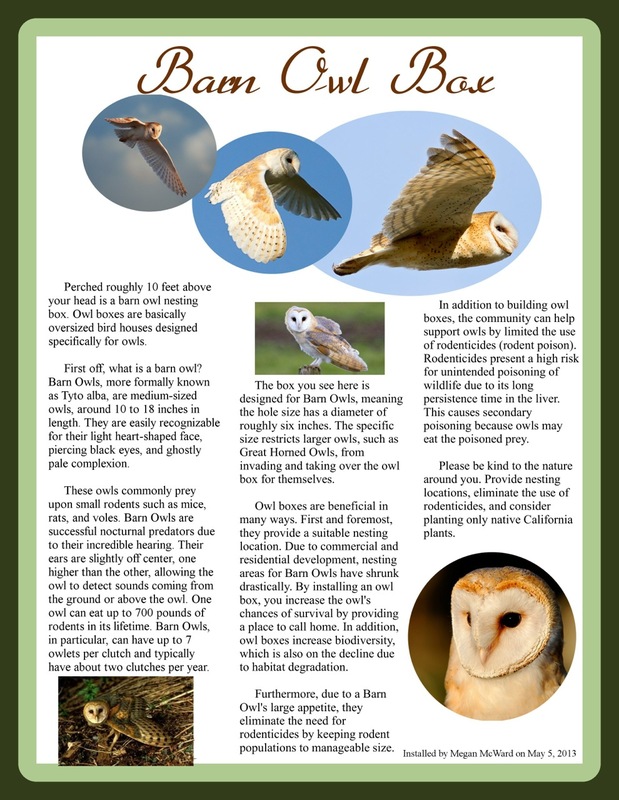 This entry was posted in Outdoor Learning Center, Uncategorized and tagged Owls.